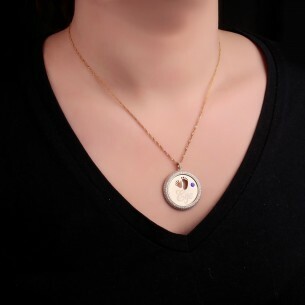 Find the perfect gifts, every time. 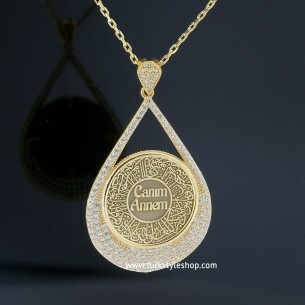 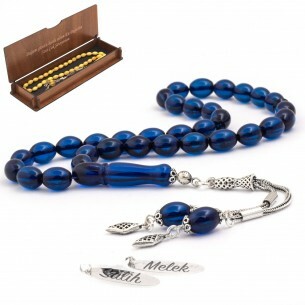 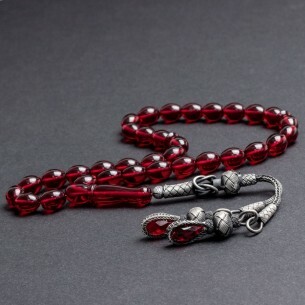 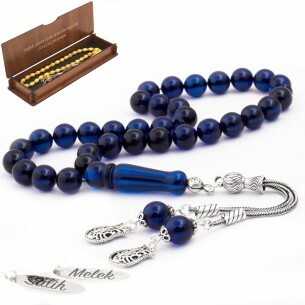 Turkstyleshop.com is a competent and experienced silver jewelry on the Internet. 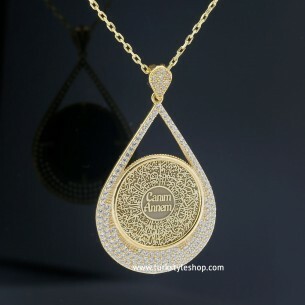 It offers an extensive range of high quality silver jewelry and be captivated by the variety of accessories. 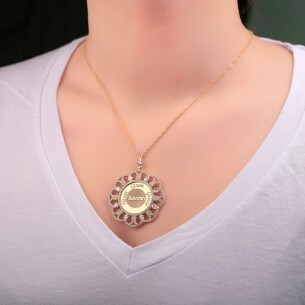 For each claim can be found in the wide assortment individually wardrobe essential. 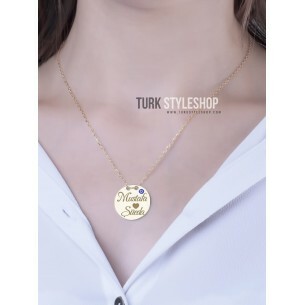 Also bracelets, rings earrings, pendants, necklaces, Turkish Jewelry, Hareem Al Sultan Jewelry and personalized jewelry we hold in great numbers for you - and with the best prices.